There is continued good news to report for the homeowners in Killearn Estates in Northeast Tallahassee. 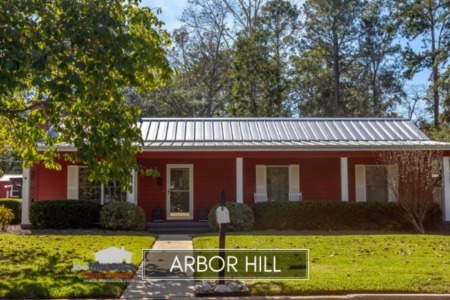 As the prominent neighborhood for home sales in the 32309 zip code, we know that as Killearn Estates goes, so too does the rest of the area. Currently, Killearn Estates trails only Southwood and Killearn Lakes Plantation in popularity among homebuyers, and with great values still being offered, this looks to be yet another strong year for homeowners wanting to sell homes that had fallen in value during the collapse of the Tallahassee real estate market. 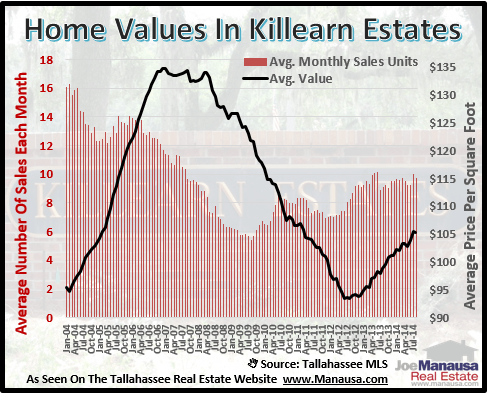 So let's take a look at what has happened, as well as the current homes for sale in Killearn Estates, and see why this active subdivision is poised to post another good year for home sales. 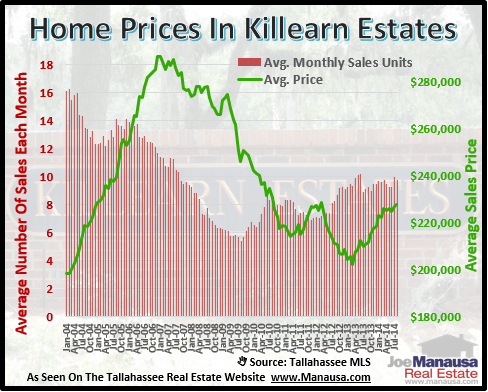 When we look at the real estate graph below, we see that the average sales price of a home sold in Killearn Estates over the past year has risen to $226,000, which is roughly $107 per square foot. 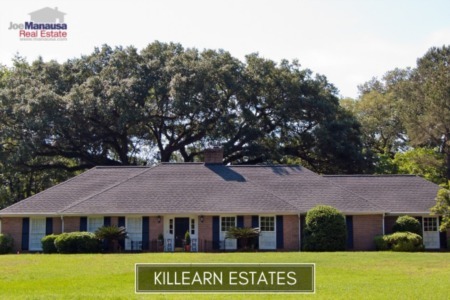 The following table shows the 10 most recent listings in Killearn Estates. If you want more information about a particular property, you can simply click on the image of the property, or drop me a note and we'll be happy to get you everything you need.